Cloud Manage delivers managed services to cover your IT requirements, leaving you free to focus on business-critical matters. 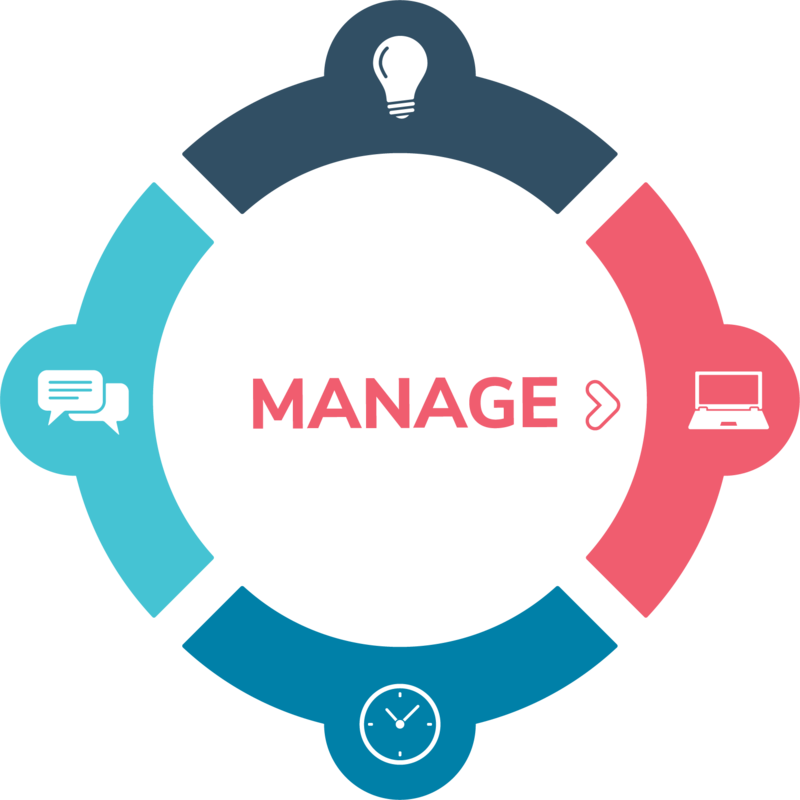 We deliver fully customisable management solutions depending on your business requirements. Cloud Manage offers IT service desk, Cloud operations team, network operations team, tech support team and more, all rolled into one outsourced team as an extension of your business. Our managed services include thorough desktop support and maintenance to suit your needs. You can trust our team to deliver the reliability and stability needed to keep your business moving forward. Our team of professionals deliver end-to-end detection and resolution. It is a proactive management service that covers sound procedures, quality tests, and optimised work instructions. We provide best-in-class IT support through our Service Level Agreements. We take care of monitoring, reporting, testing, backup and recovery. We help you free up resources and lower IT expenditure. You can streamline your IT management by outsourcing to Cloud Manage to take over responsibility for all or part of your IT services. You can choose how much to invest in IT services. 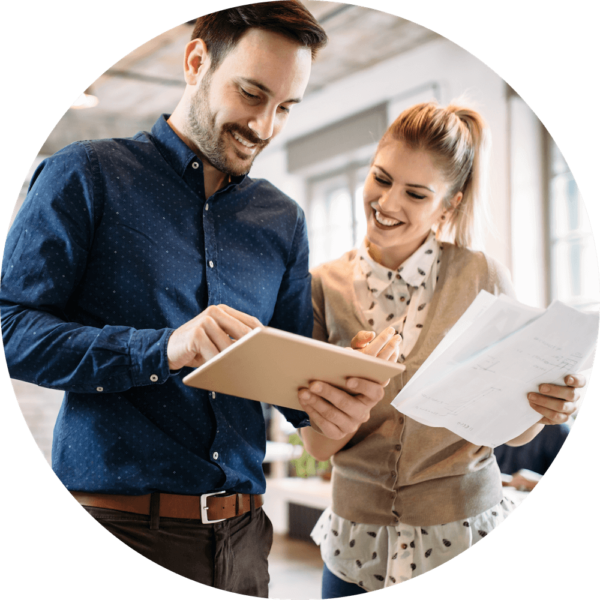 A fixed monthly service plan can be tailored to suit your requirements and budget, so you can control your IT support costs and lower your network maintenance expenditure. Cloud Manage enables you to handle all applications and services in a central data centre. Such enhanced network availability can help increase employee productivity. more than double in productivity losses? Let us take care of your IT needs! Our team of trained professionals can offer you thorough management of Cloud security, storage, applications, network operations, vendors and more. Our managed services is a cost-efficient way of helping your business bloom without employing additional staff. Depending on your chosen service agreement, we can offer network monitoring and scanning for things such as patch requirements and security. Cloud Consult is an IT roadmap including recommendations and strategies on the IT direction of your business based on your unique requirements. Cloud Productivity is built around the value and ease of Microsoft® Office 365, which offers access to emails, documents, calendars and contacts anywhere, anytime.